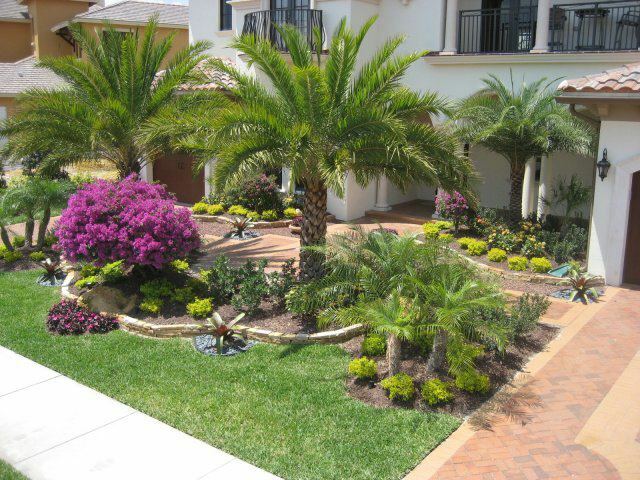 Let us help make your vision for the perfect oasis a reality! 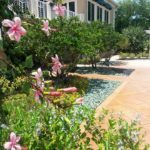 Working alongside local Landscape Design architects gives our company the ability to put your ideas to paper and create the outdoor haven that you’ve always wanted. 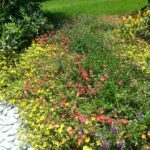 Whether you are looking to add a colorful flower bed to the front of your home or wanting to create an entire backyard sanctuary, our experts can provide their professional knowledge ensuring that you will be able to enjoy your landscape for years to come. 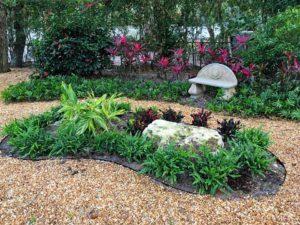 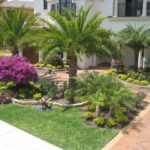 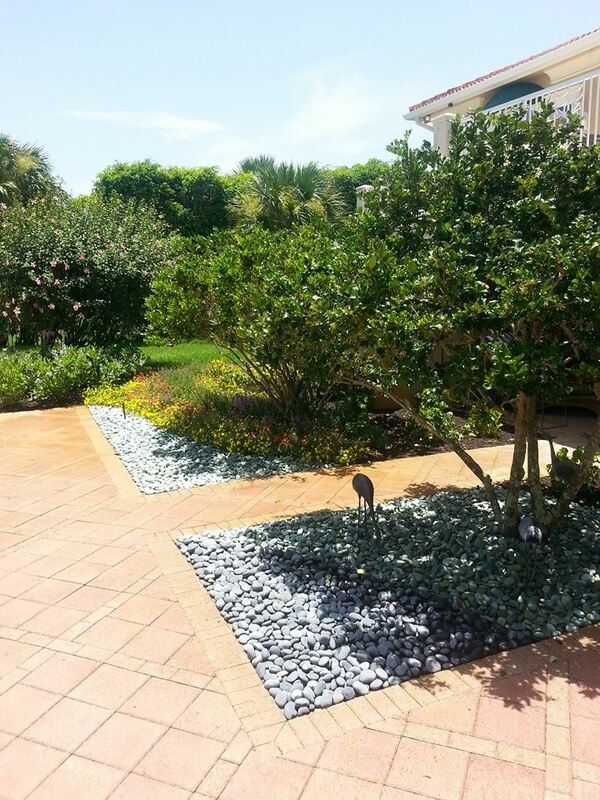 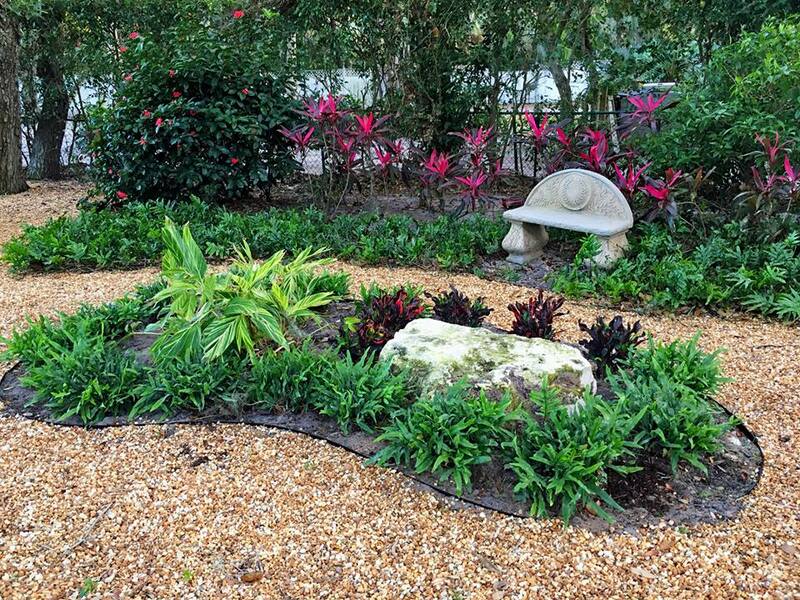 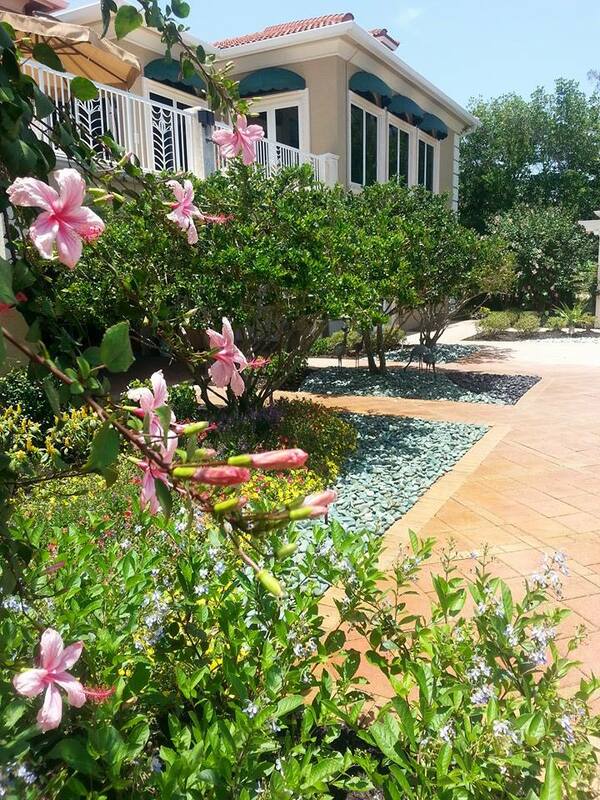 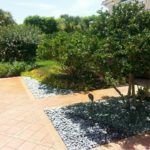 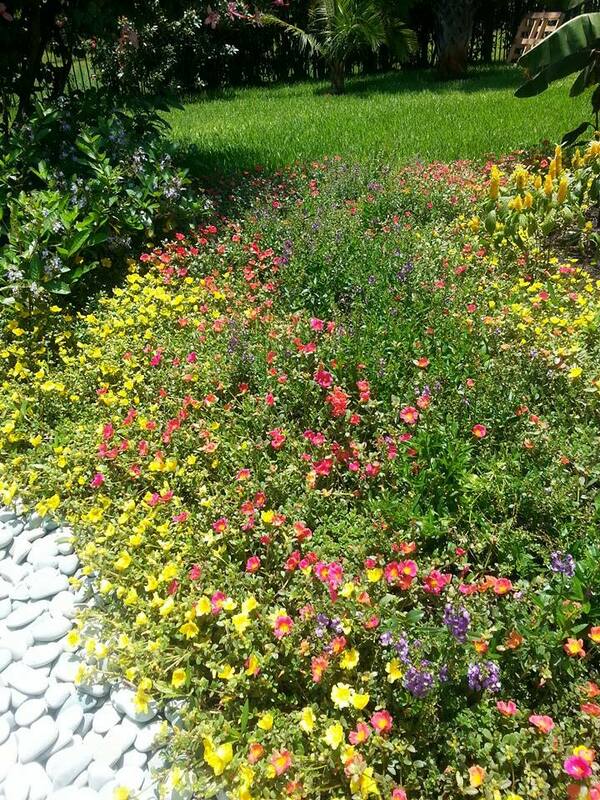 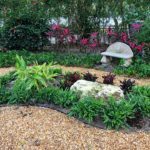 Dennis M. Serafini offers Landscape Design Services to Martin County locations such as: Stuart, Jensen Beach, Hobe Sound, Jupiter, Port Salerno, Palm City & Indiantown.